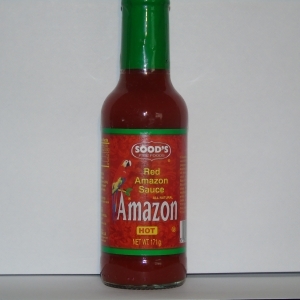 Here at Amazon Pepper we have been growing chillies for over 20 years and we know what is hot. By mixing one of the hottest peppers with mustard and other spices we have created a Caribbean style blend. 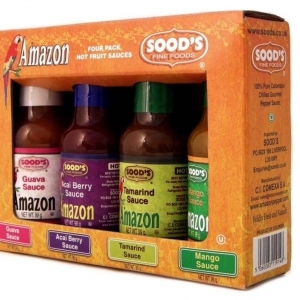 This sauce is ideal for chicken, chilli, grilling, hotdogs, hamburgers or anything your palette desires as a hot and spicy dish. 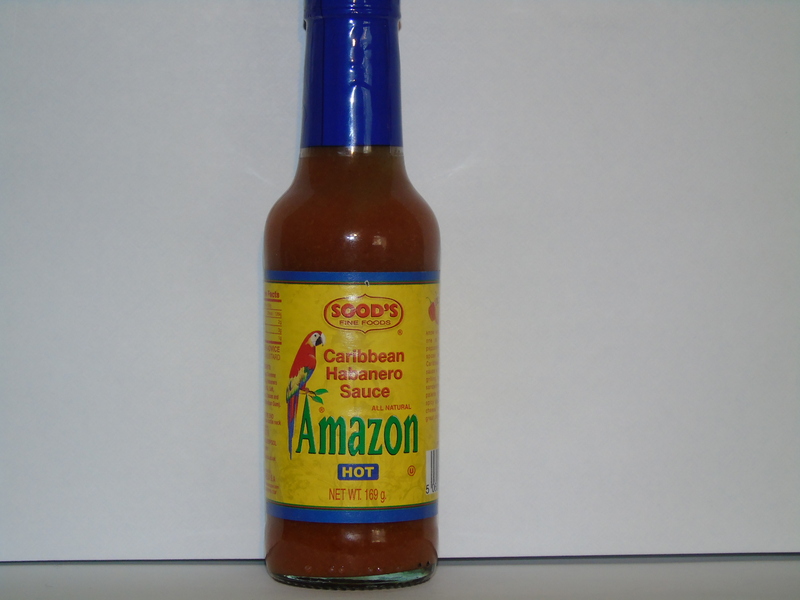 A very tasty habanero sauce. Hard to find, but perfect for many dishes. 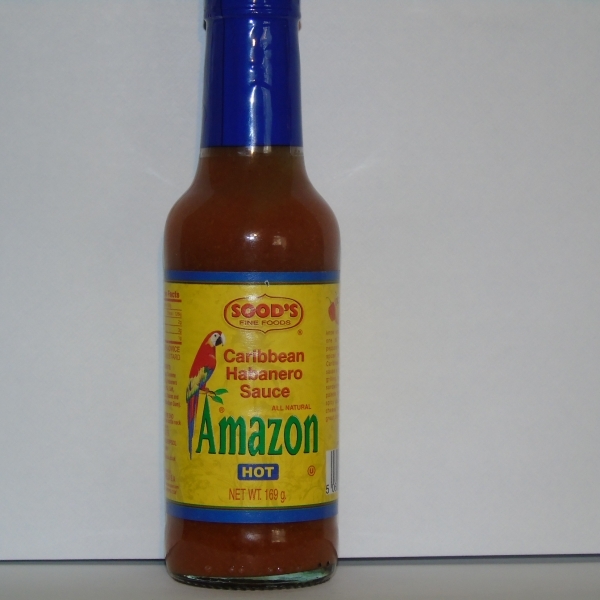 A great “all-round” hot sauce for everything from soup to salad to sandwich!